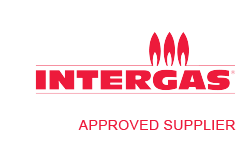 We have been installing boilers for over 25 years. We pride ourselves on our knowledge of boiler installations and that makes for a seamless job when we arrive. 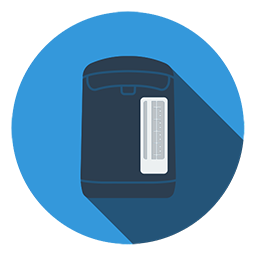 If you would like to book an appointment to see one of our heating engineers, then we will be able to help you to find the right boiler for you and your home. 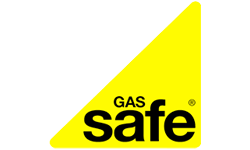 Our installers are Gas Safe registered and are friendly and knowledgable so are able to answer any questions that you may have throughout the process. 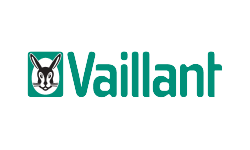 We can offer a 10 year Manufacturers Parts and Labour Warranty on all Vaillant PRO & Plus models. One of our expert engineers will visit your property, sit down and discuss your needs. They will then check your current boiler and central heating system and recommend a boiler that will suit your needs best.